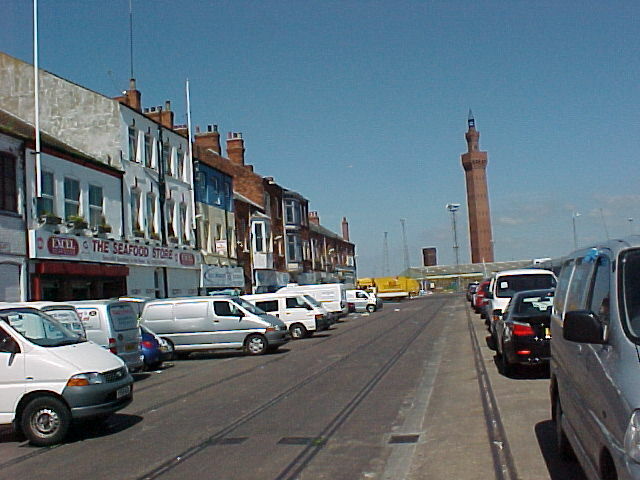 The best hand-picked fresh Grimsby fish in Coventry. The journey in my fishvan to Coventry starts at 3.40am each tuesday morning with my first doorstep call just before 9.00 am. If you would like the Coventry fishman to bring you fresh fish every week and you live on my daily route and are home when I visit then I might be able to call at your house. Alternatively please visit me at Jubilee Crescent at the car park by the doctor’s surgery between Tesco and Asda. 11:00am to 12:30pm Every Tuesday. Also Wednesday mornings at the Allesley Village Hall Country Market, 10:00am to 10.45am. Many thanks for all of your kind comments about Joni’s puppies www.blacklabradorpuppies.co.uk They are fully grown now and all are doing well. 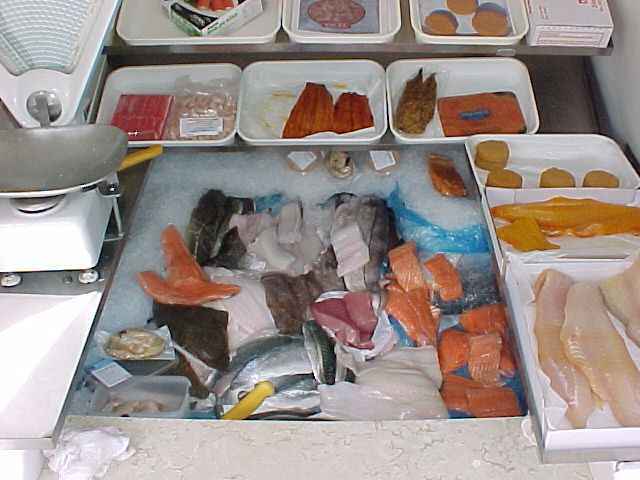 New customers tell me that with living in Coventry fish, especially good quality fresh fish is hard to find. Now you know where to find it. I’m on Grimsby Fish Docks (I live in Grimsby) early on monday mornings selecting the best fish from several merchants along with smoked fish from Ian’s smoke house, MTL. I hand-pick my fish as it is cut to ensure you get the best quality available. 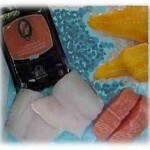 Main seafood varieties include haddock, cod, plaice, salmon, seabass and trout. Kippers, smoked haddock, herring roe & fishcakes. Also depending upon availability and market-price are hake, tuna, halibut, lemon sole, mackerel, whiting, Pollock, monkfish tail, red bream, witches, sliced smoked salmon and Hot Kiln-roasted Salmon. Seasonal lines include cod roe – sometimes called Hard Roe, Fresh Dressed Crabs and Mussels. DO YOU WANT THE BEST FISH YOU’VE EVER TASTED? Congratulations to all the Winners of the winter and spring prize draws. Keep an eye out for news of the next one! Below is a five minute video of what goes on down dock. Red Bream being filleted, skate wings being skinned, a fish house on a cold day with warm hats, large cod being cut. These guys and some girls work long hours from 5am until 3pm in unheated fish houses, in the winter there’s always ice from the fish boxes floating in the cutting tubs. The quality of the fish is far superior to any fish I have ever bought in Coventry. The sea bass & halibut taste was beautiful. The pleasant service is 1st class. Highly recommended. We took your salmon steaks on holiday to enjoy with our friends. They so enjoyed the fish that I was told to make sure I always ordered the same again for our annual self catering holidays. Good quality fish, plenty of choice and very pleasant and friendly service. Good quality fish, plenty of variety, affordable prices, pleasant and friendly service. This is where I load the van on a monday. At 8am it's difficult to find a parking space when all the lads are loading, this photo was around noon when I'd loaded all the fish I needed and within a couple of hours the place will be like a ghost-town. Most of the guys down dock have their alarms set at 4.30am five days a week and like to get home sometime! You can see the Dock Towers in the background. 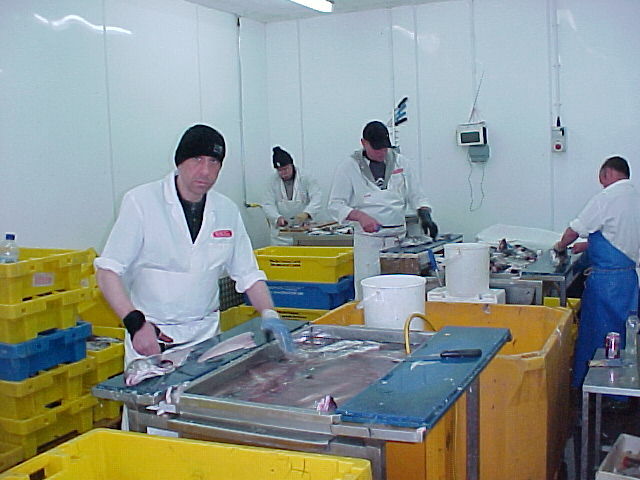 Some of the Filleters at Excel Seafoods - one of my suppliers. The mood can be a bit dour if the boss needs more fish than they can cut but usually by midday they've cleared most of what's been bought on the early morning auction and they lighten up a bit. 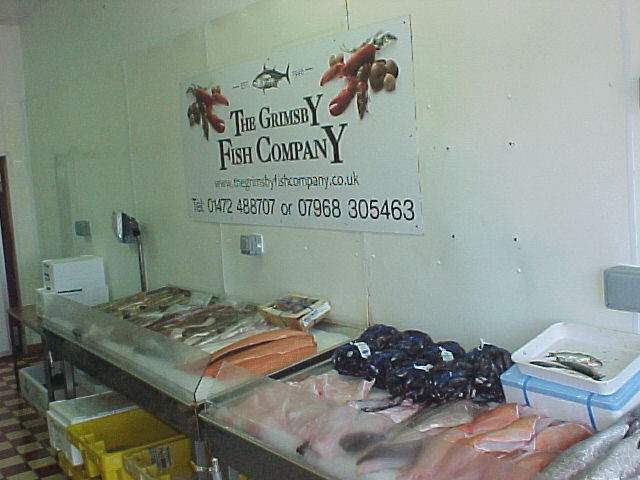 Some of the fish on show at The Grimsby Fish Company, another of my regular suppliers. I usually select my fish from the kit boxes under the ice-shelf so I don't spoil Jody's nice display. 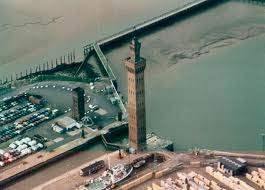 The two towers each in their day were water towers to give hydraulic power for opening the heavy lock gates. Now electrically operated.